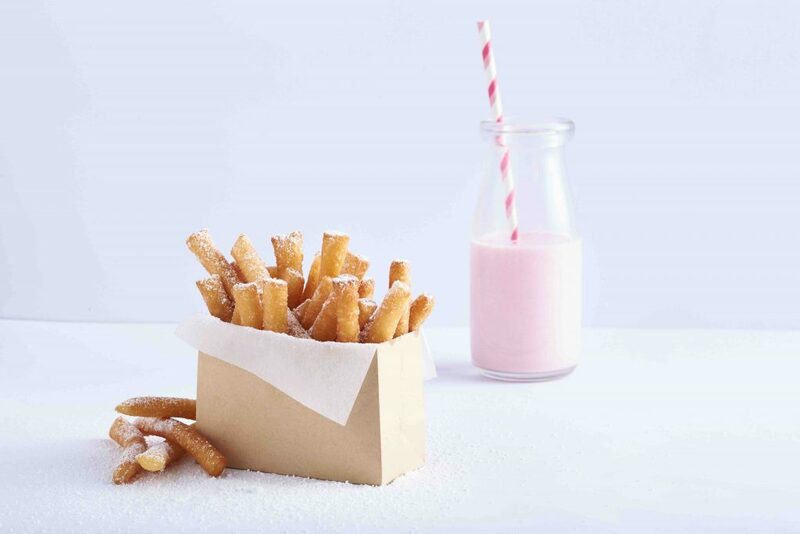 Over the last 7 years, Snack Out Foods have developed a footprint in the foodservice industry as a trusted expert for on-trend novelty Snack Foods. 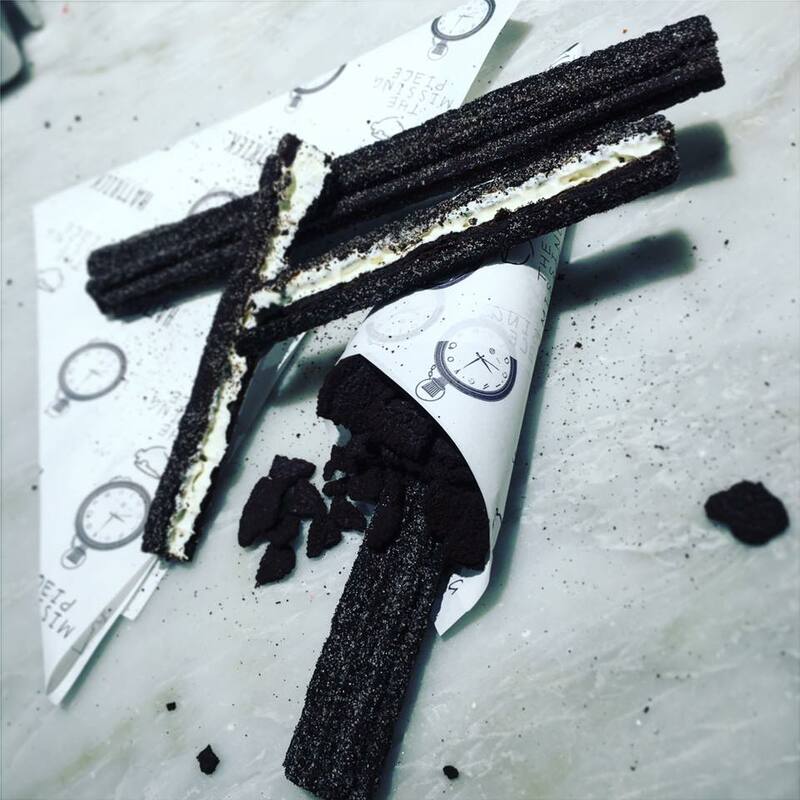 We specialise in exciting imported snacks foods and desserts, including churros of all shapes and sizes, donut fries, pretzels, and sorbets. 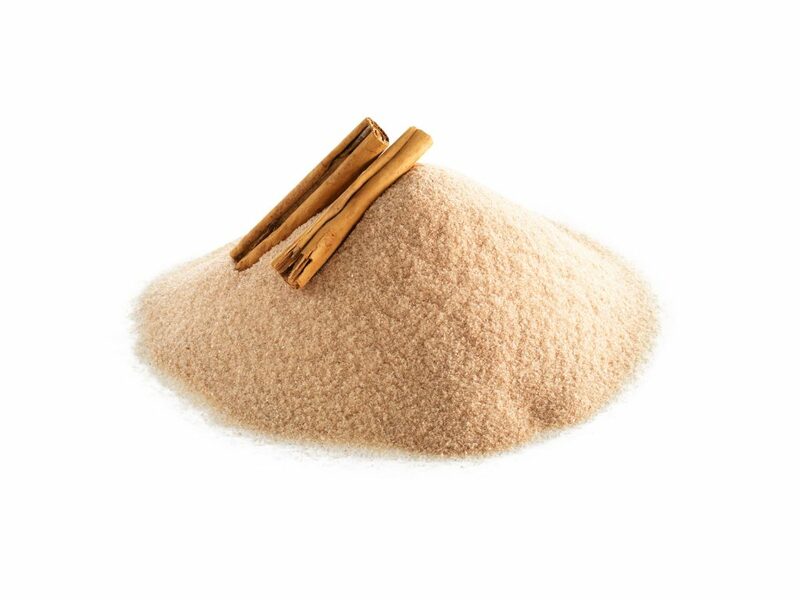 This is where it all began – our most popular product! 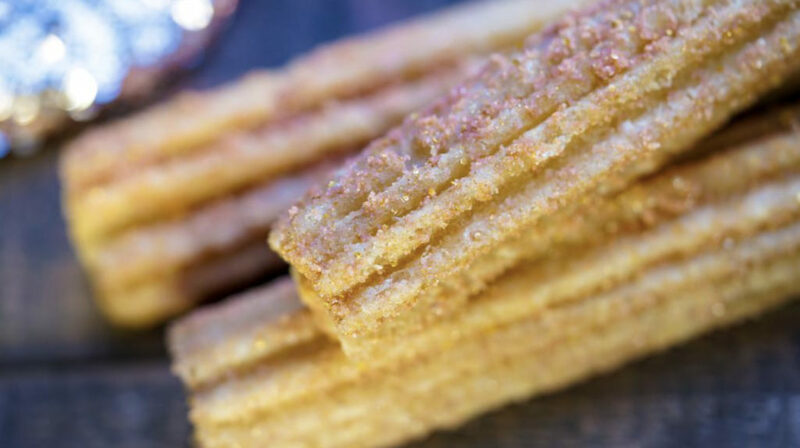 With a traditional Spanish recipe, these Churros are the original ‘real deal’. 25cm in length, 60g. Frozen, ready to eat – just heat and serve. Store at minus 18°C. 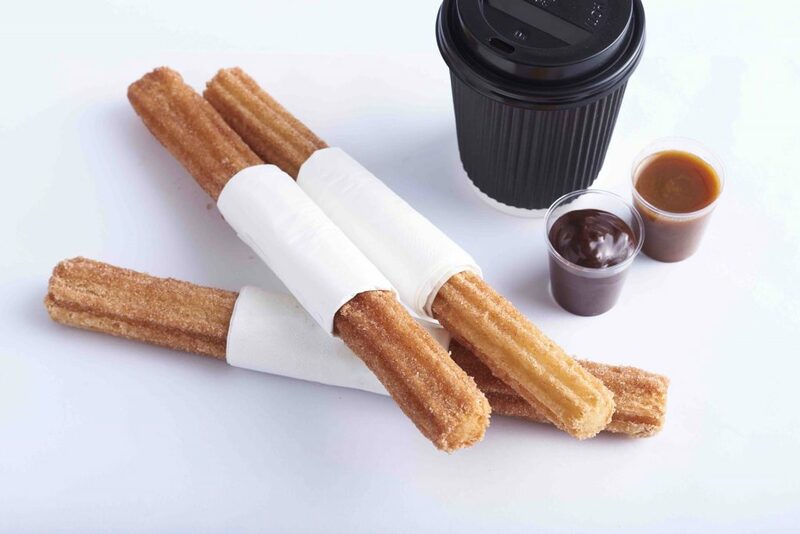 The best of both worlds – made from the same mix as our all-time favourite LA Churros, now in handy bite-sized portions. 5cm in length. 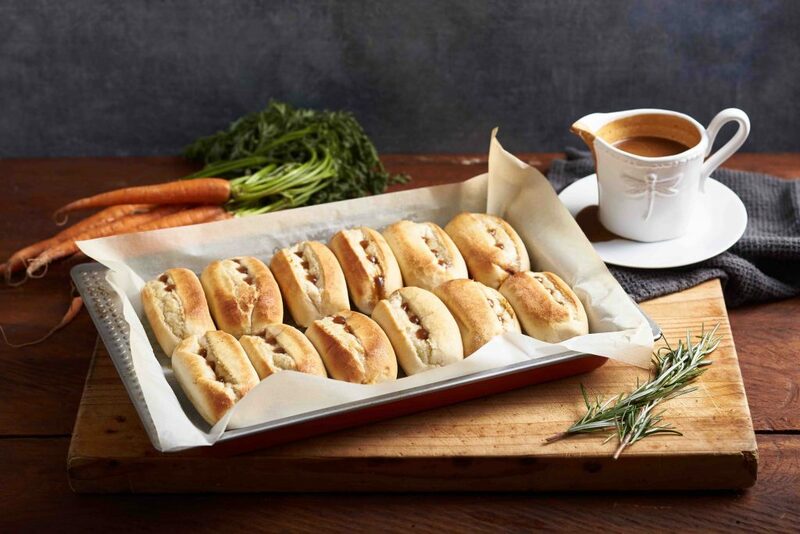 Frozen, ready to eat – just heat and serve. Store at minus 18°C. 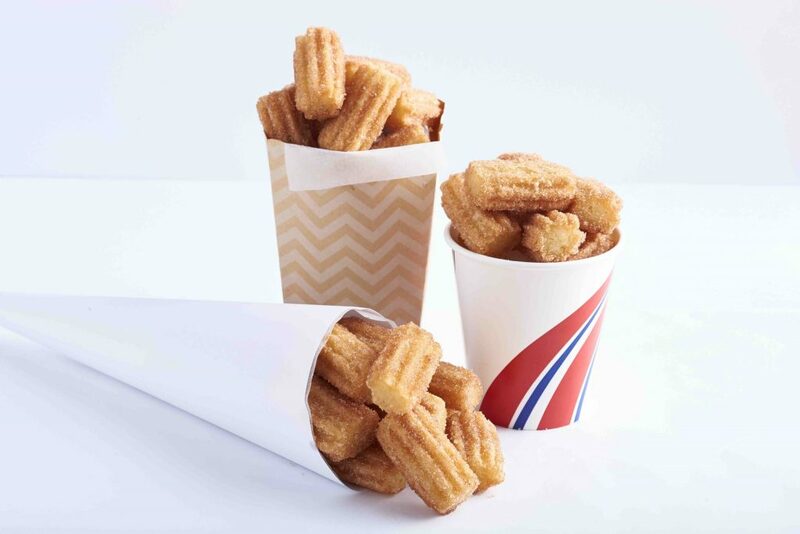 500 churros bites per carton. 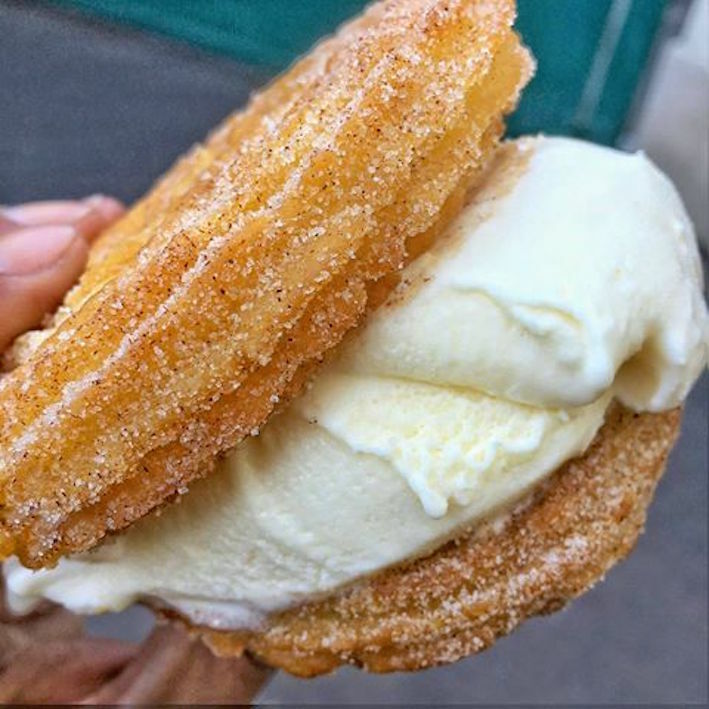 Made from our premium South American recipe, the ultra-luxe California Churro Bun is rich and decadent. 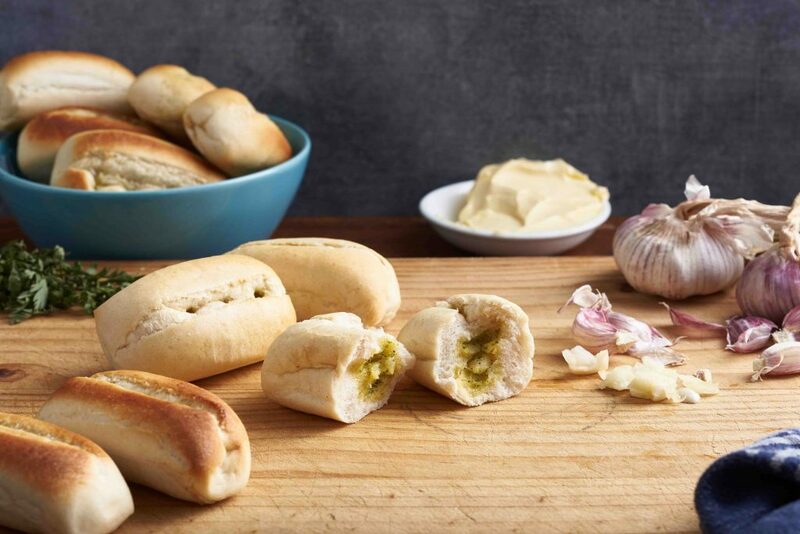 Frozen, ready to eat – just heat and serve. Store at minus 18°C. 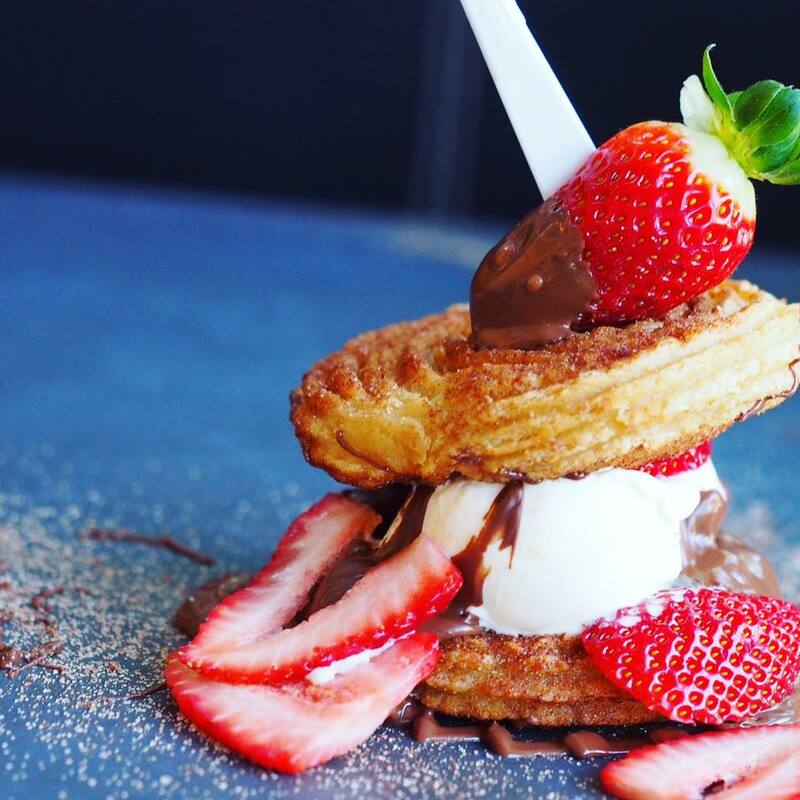 50 hand rolled churro buns per carton. 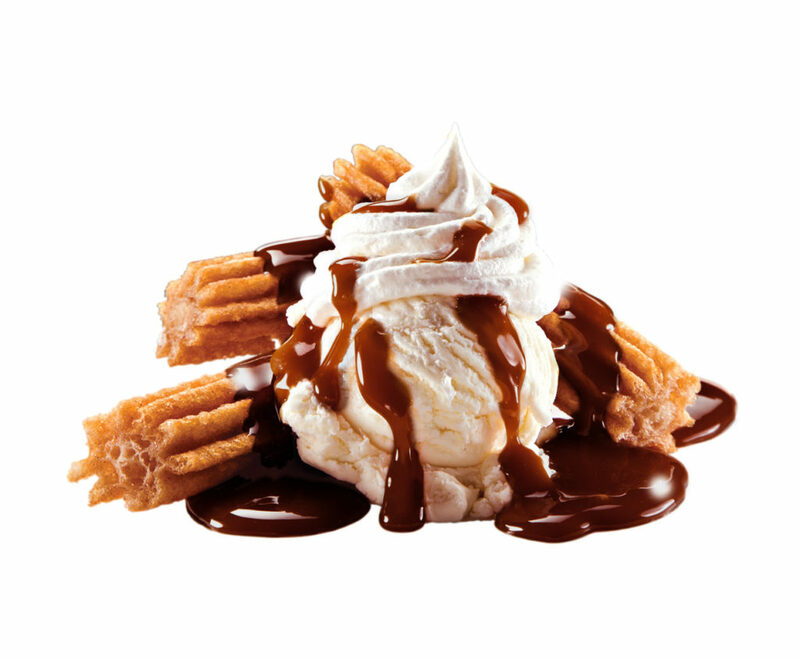 A chocolatey twist on our classic product. 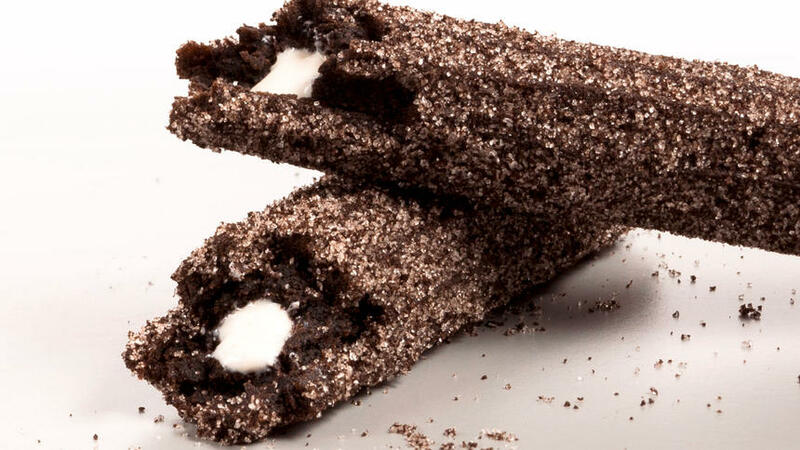 Made with real OREO™ cookies and filled with real OREO™ sweet icing crème, these churros come with OREO™ sugar crumb icing and have the brand power to make a real impact! 25cm in length. 78g. Frozen, ready to eat – just heat and serve. Store at minus 18°C. 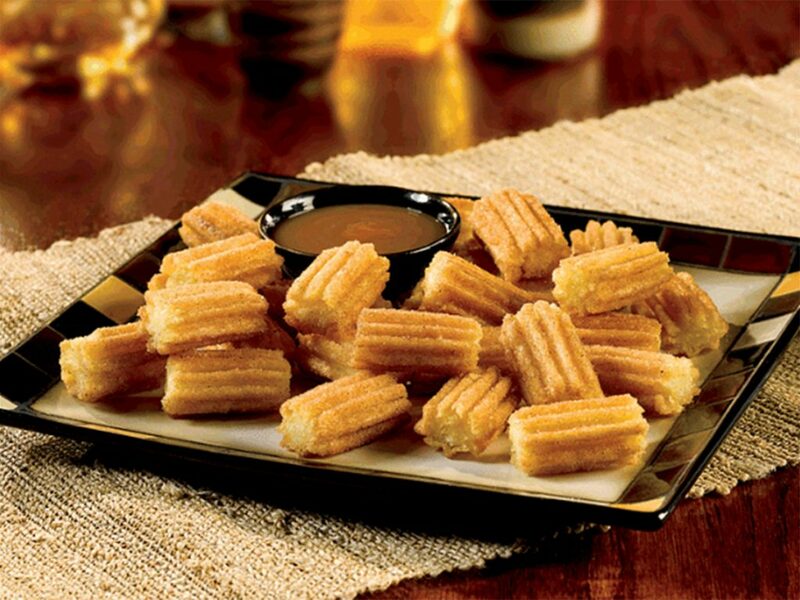 100 churros per carton. 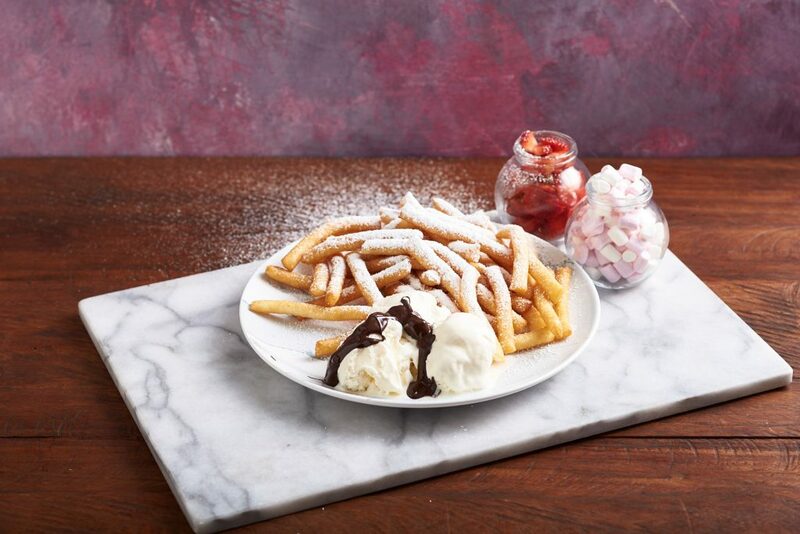 The words “donut” and “fries” have finally come together! 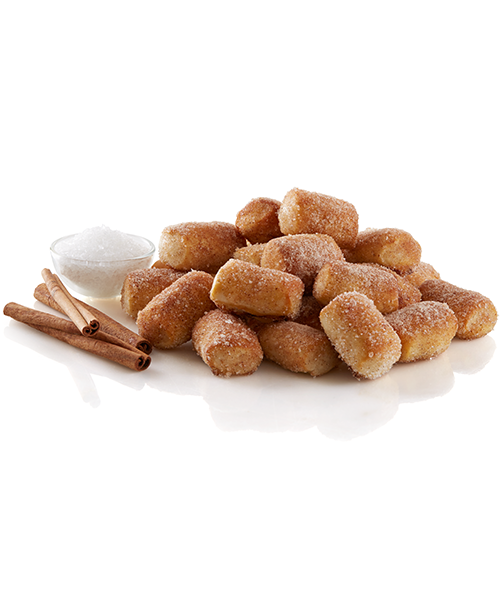 Crunchy golden donut tubes resembling classic takeaway fries, except instead of overly familiar fried potato, you’re looking at sweet heaven. 8cm-10cm in length. 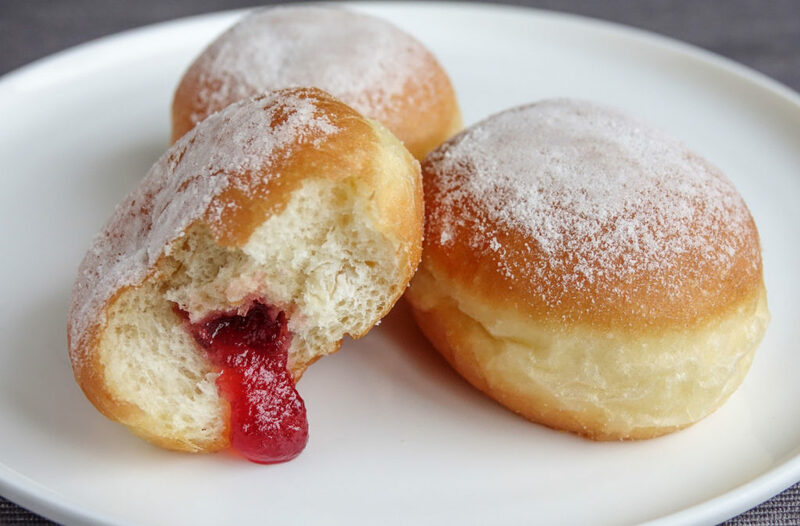 Frozen, ready to eat – just heat and serve. Store at minus 18°C. 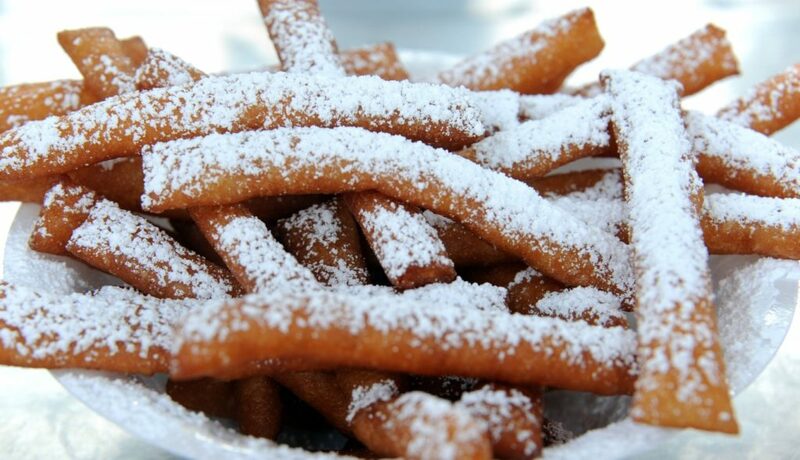 Approx 600 donut fries per carton. 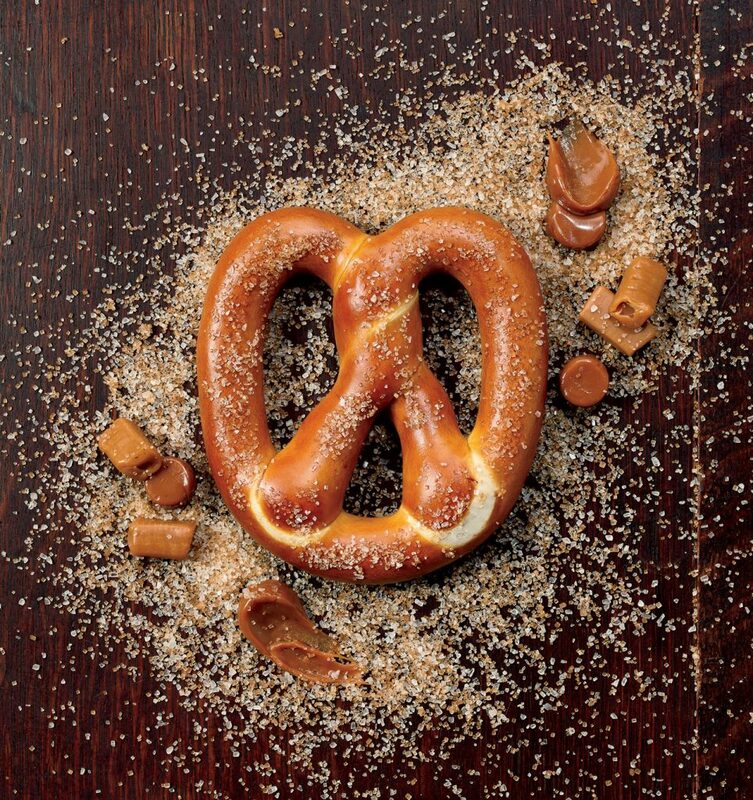 We’ve scoured the five boroughs of New York and found the king of all pretzels! 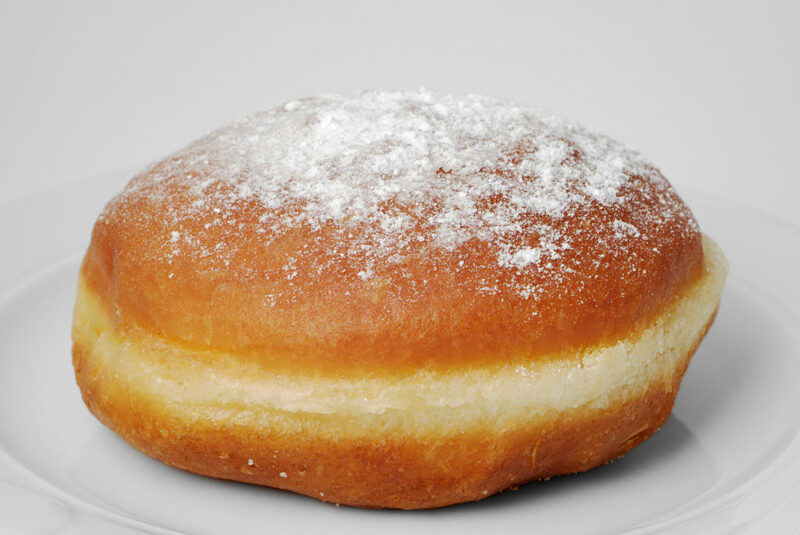 Weighing in at 7oz (200gm), it’s a whopping 15cm in diameter – a sure-fire hunger buster! 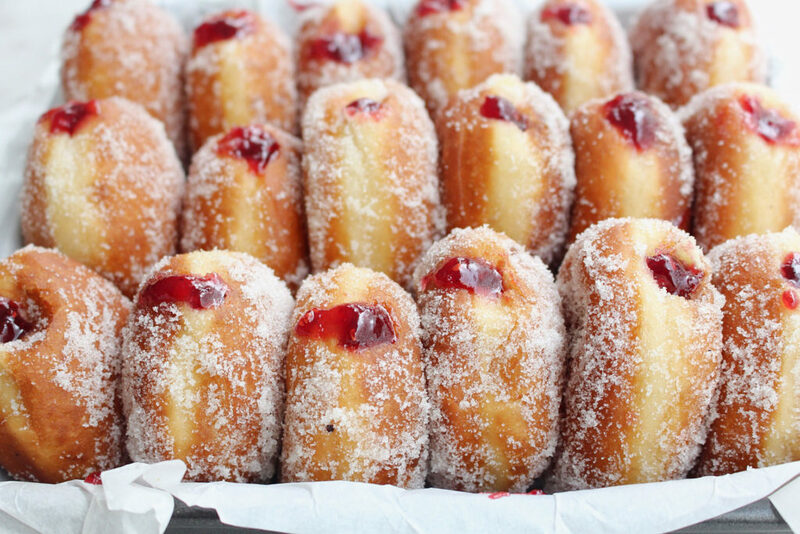 Frozen, ready to eat – just heat and serve. Store at minus 18°C. 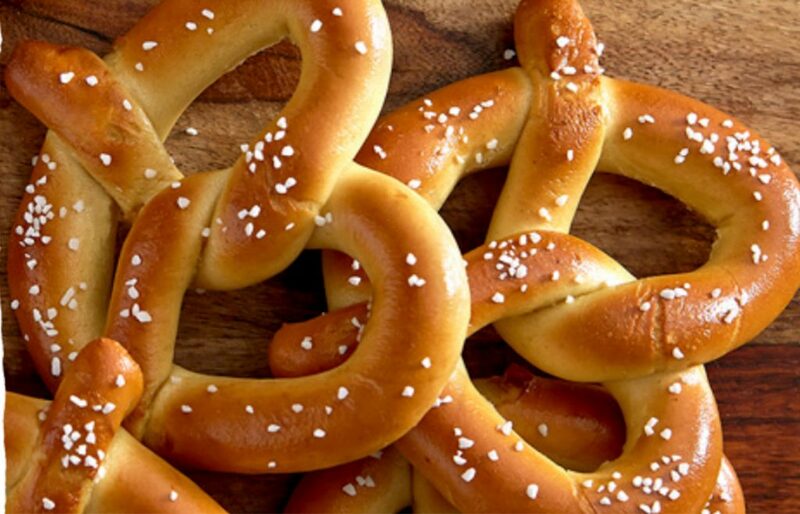 40 pretzels per carton. 18 cartons per pallet. 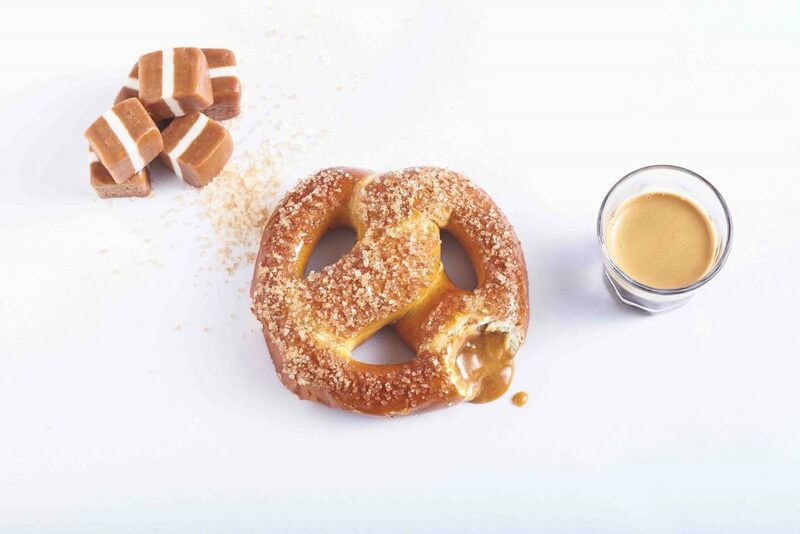 We’ve turned the kind of pretzels into a bite-sized snack that all Aussies can enjoy – soft and fluffy on the inside, with the classic pretzel flavour on the outside. 5cm in length. Frozen, ready to eat – just heat and serve. Store at minus 18°C. 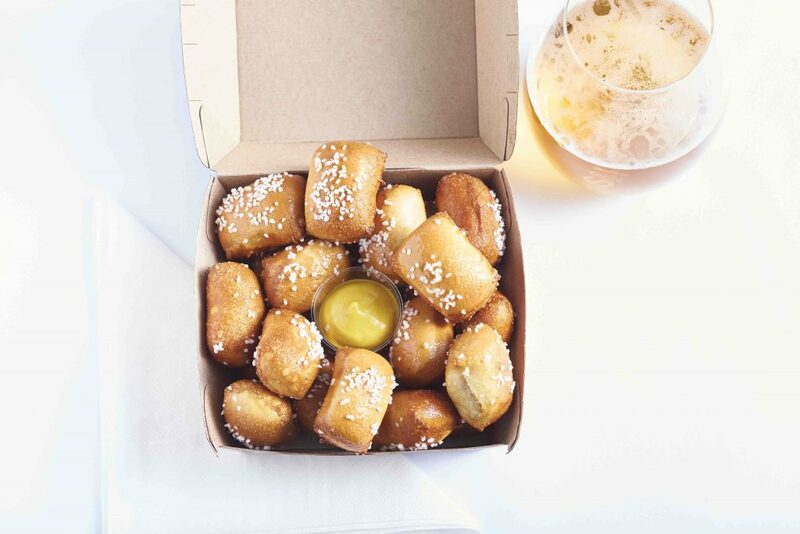 Approx 350 pretzel bites per carton. 75 cartons per pallet. 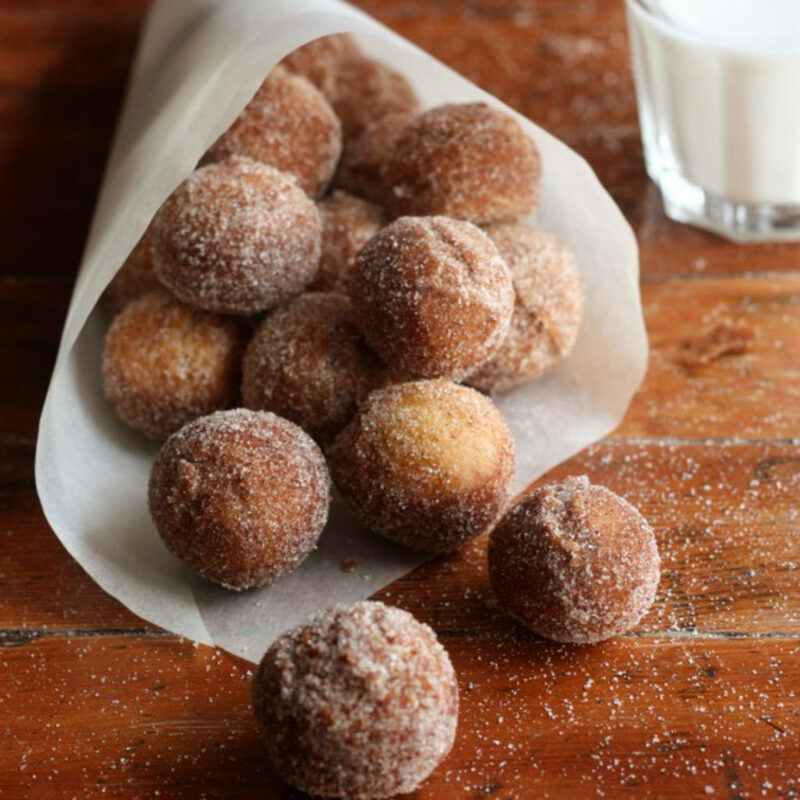 A sweet twist on New York’s classic. 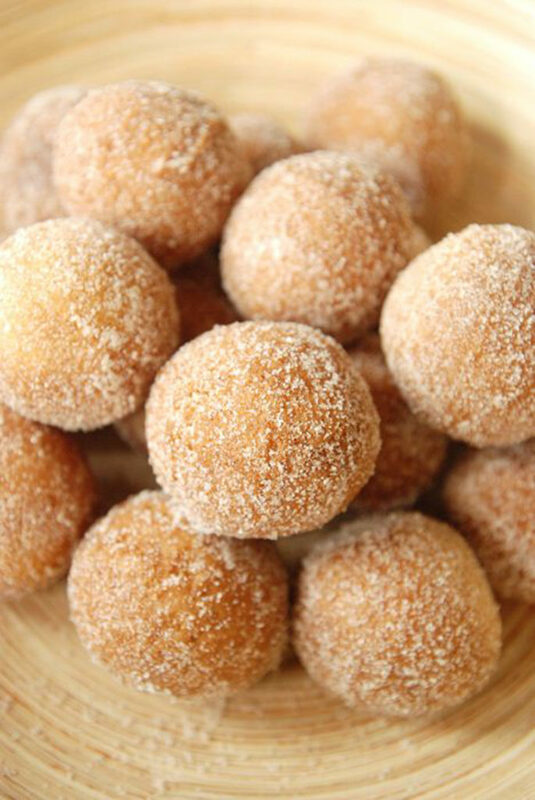 Filled with real dulce de leche caramel and topped with glistening caramel sugar salt. 11cm diameter, 100g. Frozen, ready to eat – just heat and serve. Store at minus 18°C. 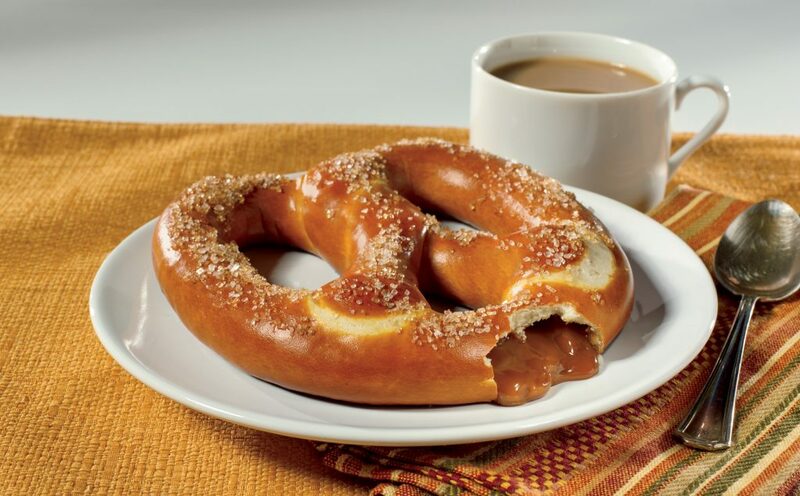 48 caramel filled pretzels per carton. 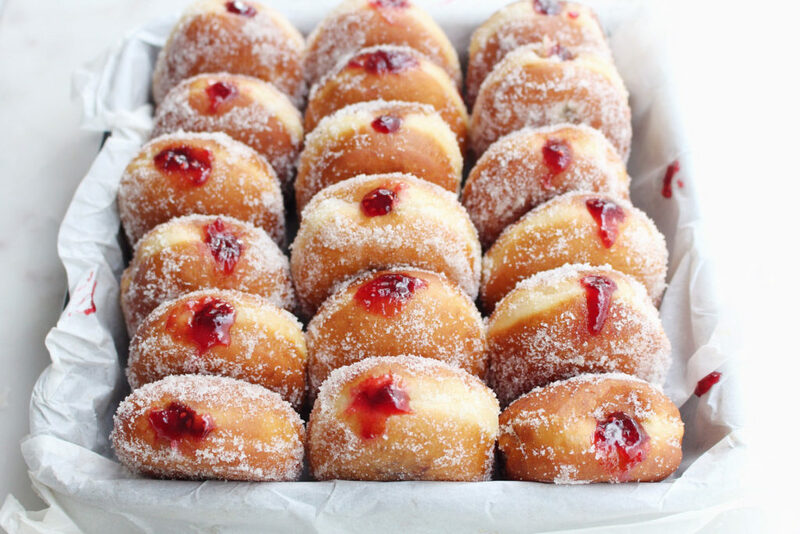 Jam-Filled Beignets are a super light French style donut, oozing with gooey strawberry. 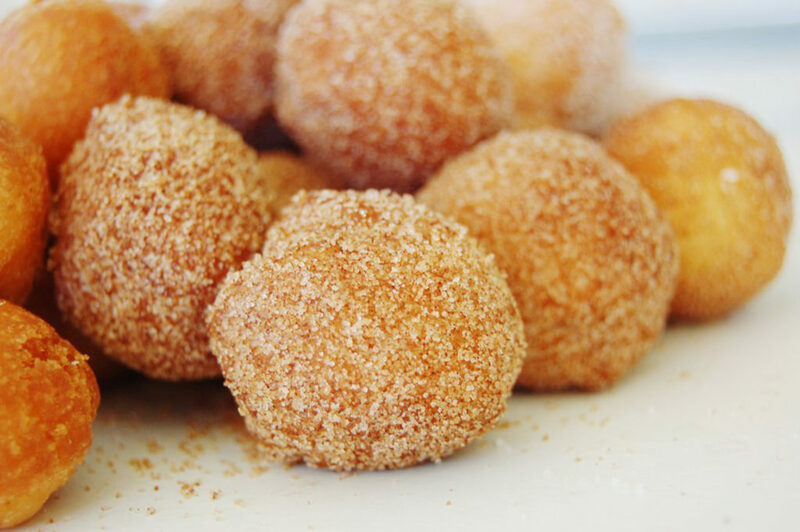 Donut Poppers are soft, fluffy baubles of Donut, gently rolled in our trademark cinnamon sugar – pure bliss! 11g. 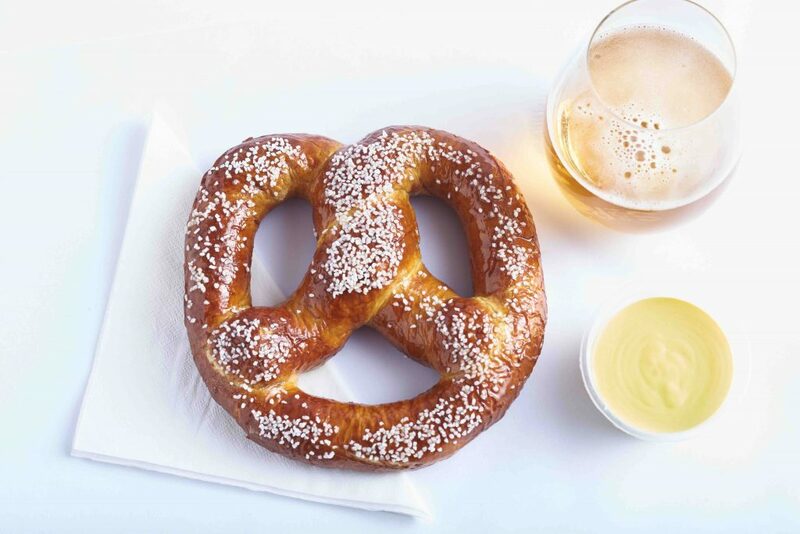 Frozen, ready to eat – just thaw and serve. Store at minus 18°C. Approx 300 poppers per carton. 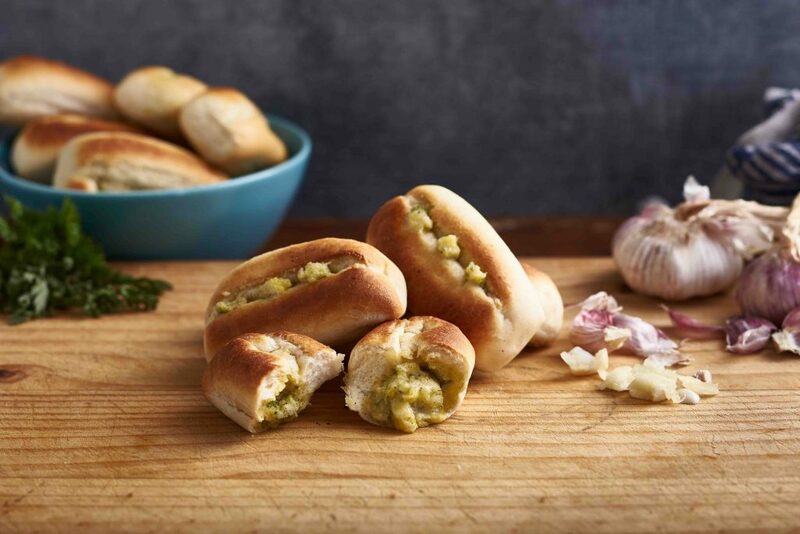 Snack Out Garlic Dinner Rolls have been specially injected with garlic butter, ensuring that the generous amount of buttery, garlicy goodness seeps all the way through. 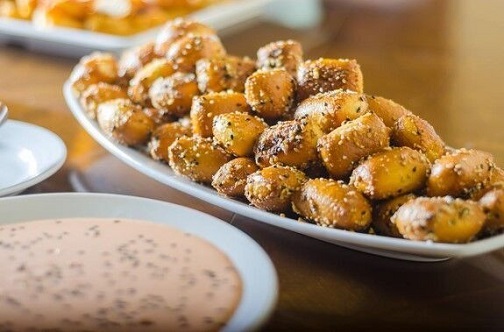 Golden and crunchy on the outside, melt-in-your-mouth, garlic butter-soaked on the inside. 40g. Frozen, ready to eat – just heat and serve. Store at minus 18°C. 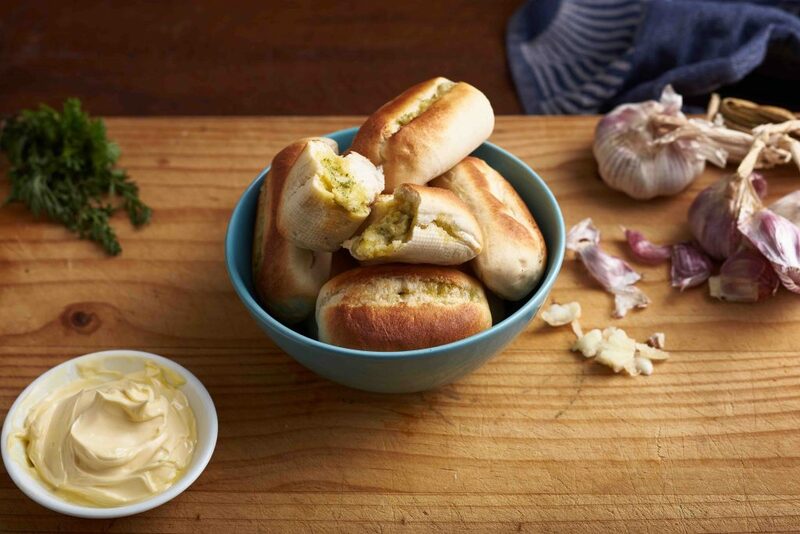 48 garlic rolls per carton. 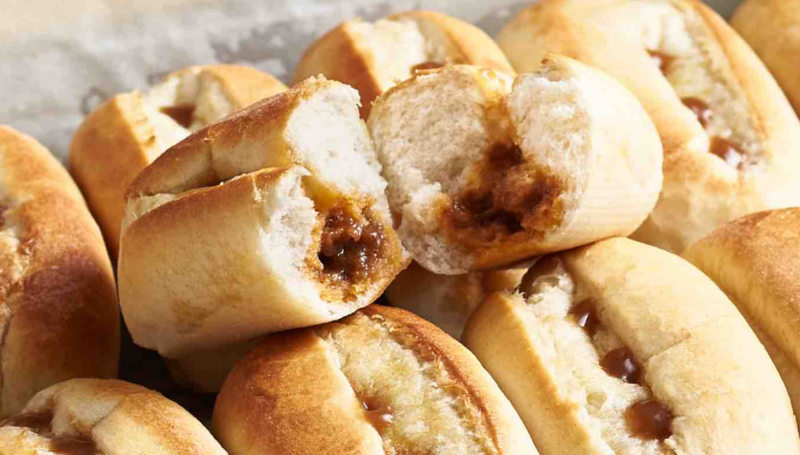 Snack Out Gravy Dinner Rolls have been specially injected with our signature old-fashioned gravy recipe, ensuring that hearty, savoury goodness seeps all the way through. 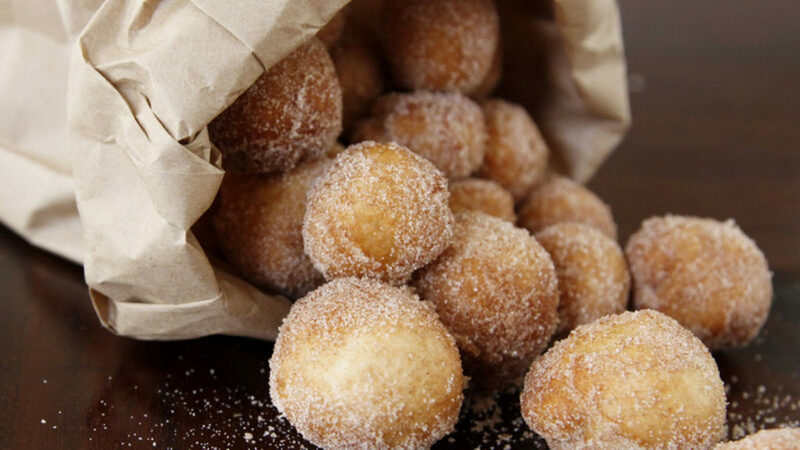 Golden and crunchy on the outside, melt-in-your-mouth full of gravy on the inside. 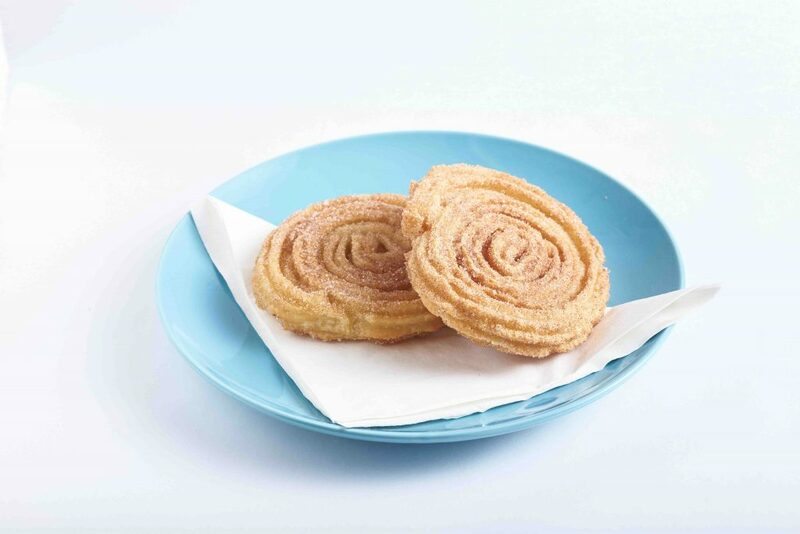 Our custom-made cinnamon sugar has the highest cinnamon to sugar ratio in Australia – the perfect addition to all our Churro products. Store ambient. 6 x 1.35kg sachets (total 8.1kg). 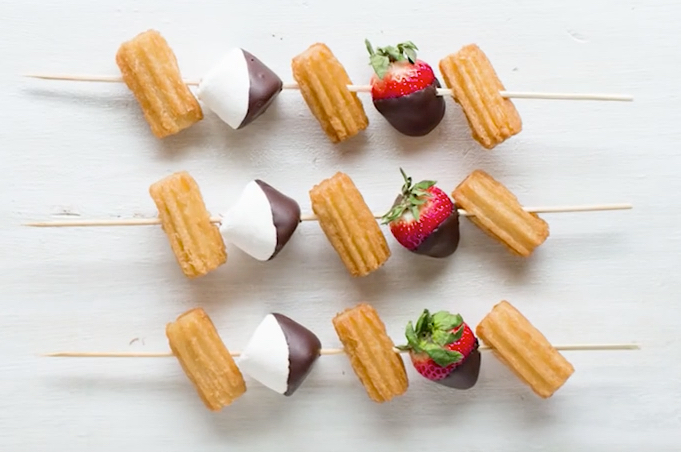 Chocolate makes everything better, right? 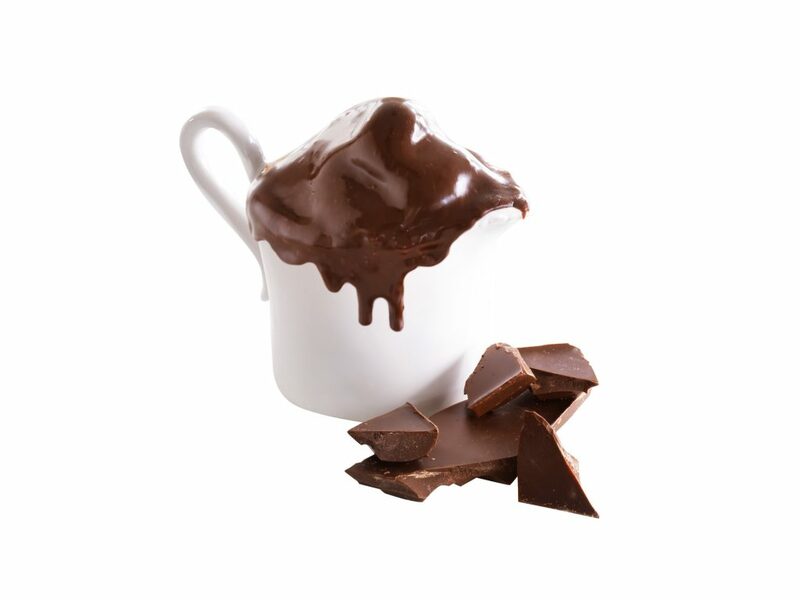 Our Ganache oozes with intense chocolatey flavour and a gooey texture to set your heart swooning. Store ambient. 10 x 1kg sachets per carton.